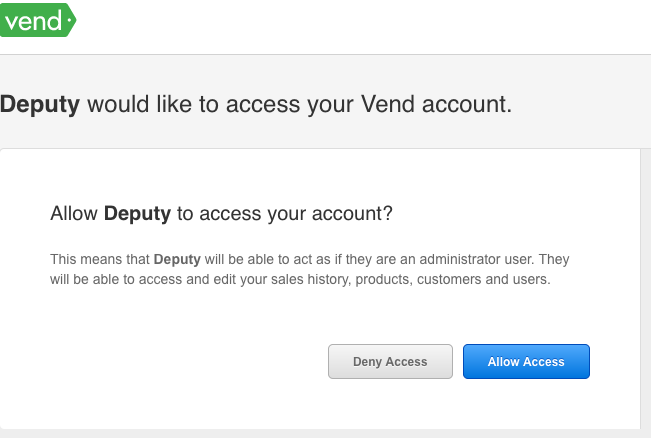 Connect your Deputy account to Vend to allow sales and employee sync between the two systems. Deputy's integration with Vend will make cost-effective scheduling feel effortless, automatically syncing data between the two systems. To learn more about our Sales Upload and Integration with Dropbox, click here. 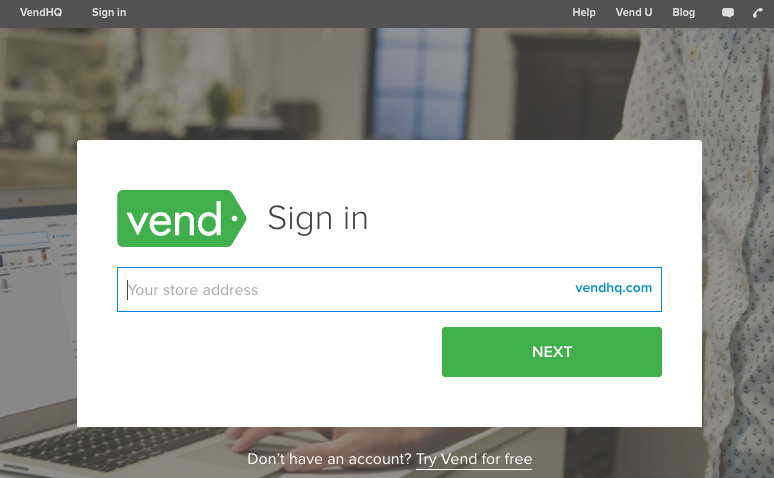 Please ensure that you have an active Vend account. Visit https://www.vendhq.com/ to create an account and get started. Navigate to the Locations page, then click 'Edit Settings' on the location that you would like to attach to your Vend account. 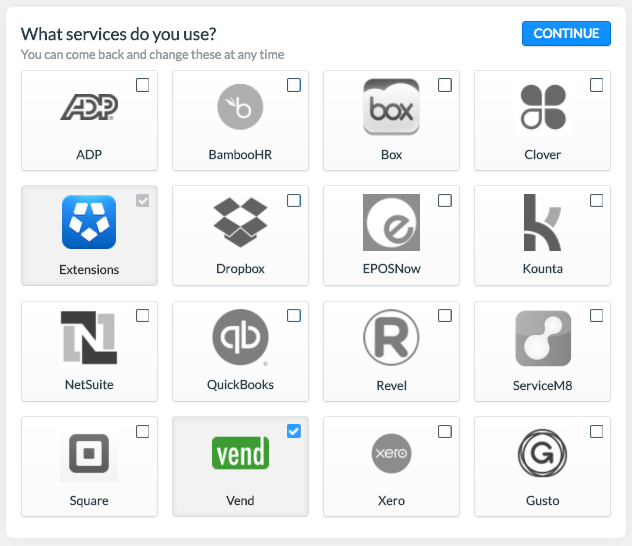 Click 'Integrations' and ensure that the service you would like to add is checked. Click Continue when you are done. Now click 'Authorize' on the service you would like to add to Deputy. When you click this, a pop-up box will open. 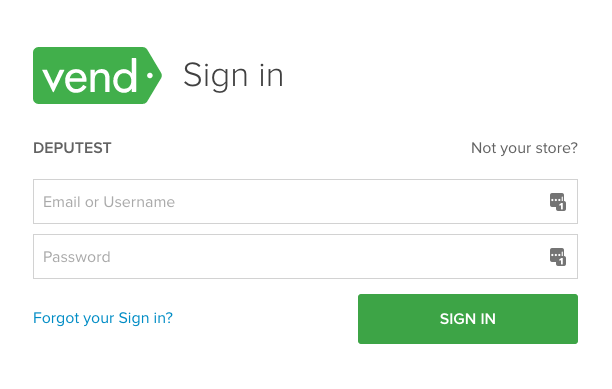 In this box, enter the URL that you created in the Vend sign-up process. On the next page, enter your login details. When you log in, you will need to allow access for the integration to connect. Click 'Allow Access' to proceed. Clicking this will return you to the integrations tab within Deputy. When a sale is entered into your POS system, it will automatically be fed into Deputy. This will, in turn, populate the sales data, including the figures in the sales report and the Stats graph, allowing you to schedule your employees in line with the employee cost vs sales figures. This will sync new employee data between your services. In this instance, when a new user is added to Vend, it will sync and add the employee into Deputy.